Sea Squirts Day Programs for Little Ones are Back! Like the nonprofit’s classes for 6-13 year olds, Sea Squirts programs will cover a different topic each week, and activities will include mud walks, fishing with a seine net, exploring the beach, games, crafts, and more. Led by enthusiastic and knowledgeable instructors, each class will be two hours long. 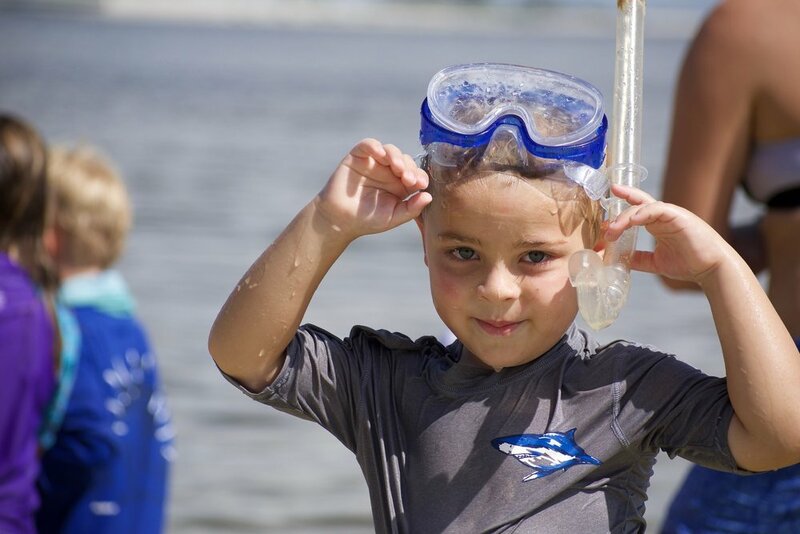 "The idea is to help our youngest students feel comfortable in the water, so they will be ready for things like snorkeling and surfing by the time they turn six and can sign up for our other programs," said Nicole Finnicum, Sanibel Sea School's Director of Education. Sanibel Sea School is a 501c3 nonprofit whose mission is to improve the ocean’s future, one person at a time. To learn more about Sea Squirts and register, please visit sanibelseaschool.org or call (239) 472-8585.